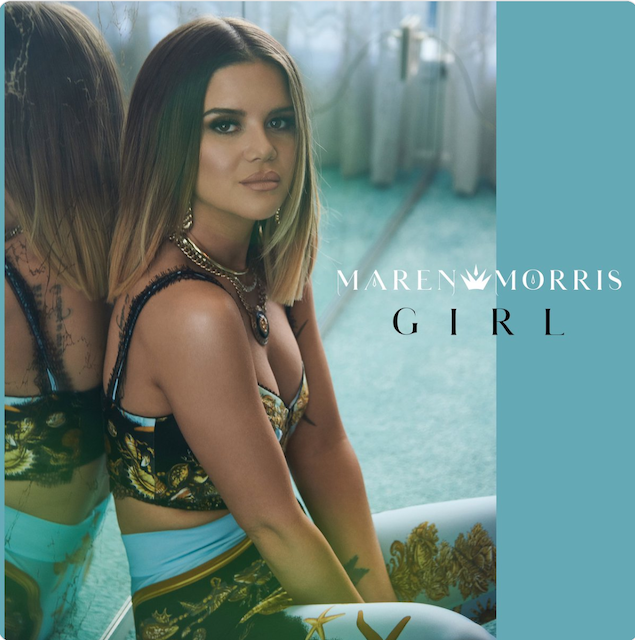 🚨🚨🚨 Maren Morris Releasing New Song "GIRL" TODAY!!! 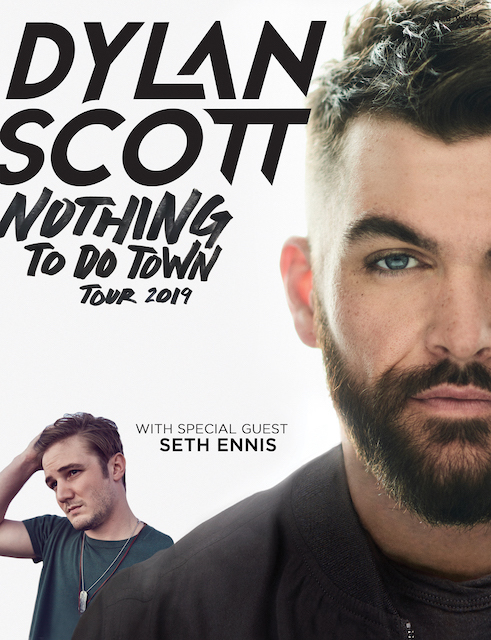 I’m headed to the train station shortly to NYC for opening night of Dylan Scott’s “Nothing To Do Town Tour 2019” – be sure to follow along @MorningHangover on #Instagram #InstaStory all night long for live looks at what should be a very memorable night in the Big Apple! 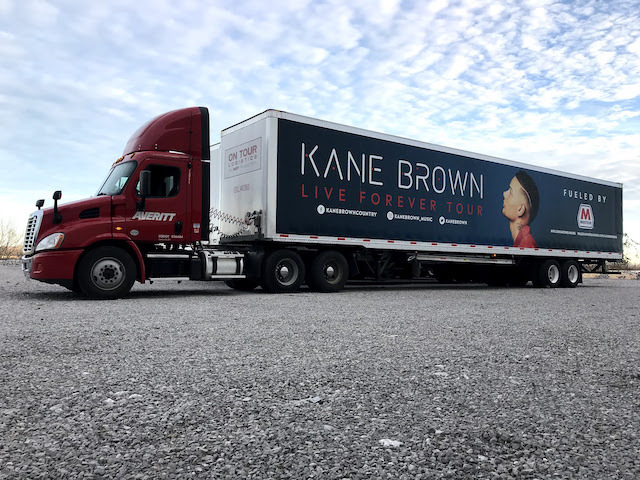 Kane Brown and Marathon have partnered to bring the Kane Brown Live Forever Tour Fueled by Marathon to 22 cities nationwide. 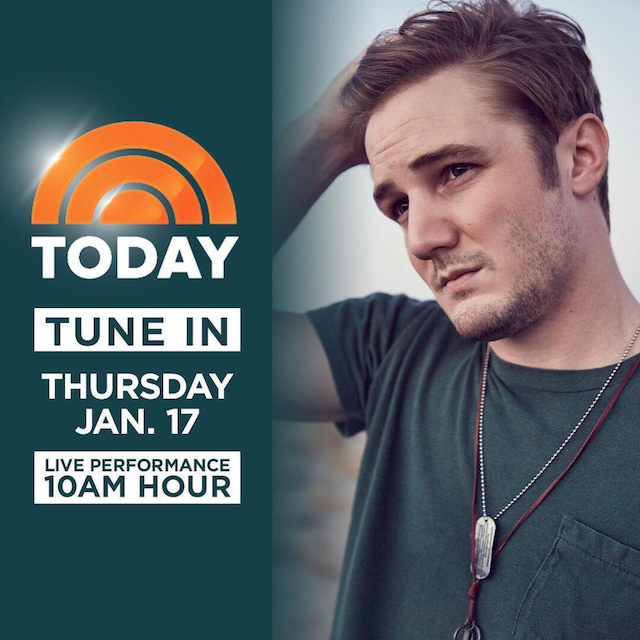 Marathon is “fueling” the tour via four co-branded semi-trucks, encouraging fans to road trip to see ‪Kane Brown through their Miles Have Meaning campaign. 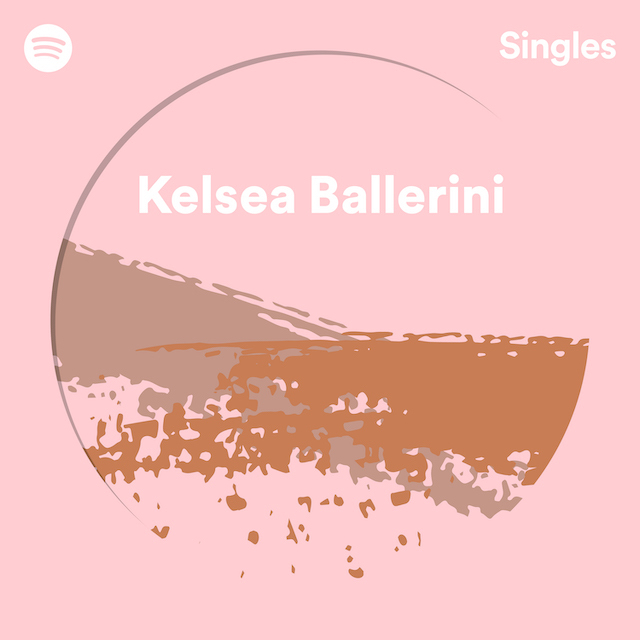 In fact, fans can build their own Miles Have Meaning playlist for the chance to win a road trip to see Brown in Youngstown, OH. 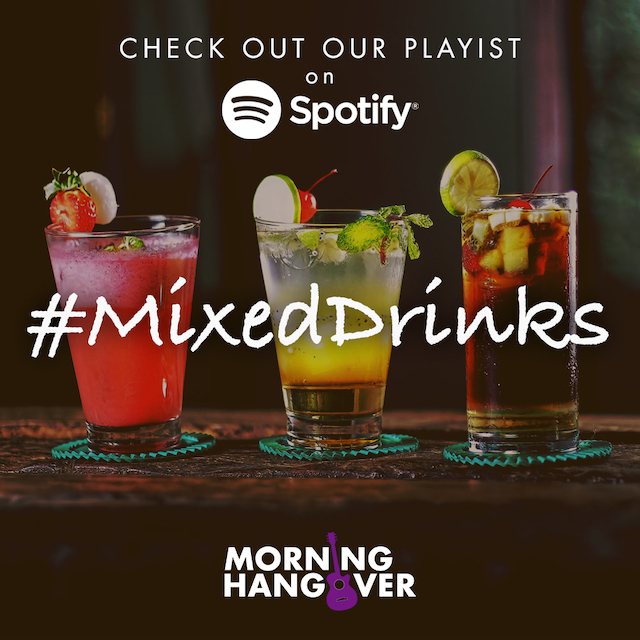 For content, giveaways, tour info and more, visit mileshavemeaning.com/kanebrown. 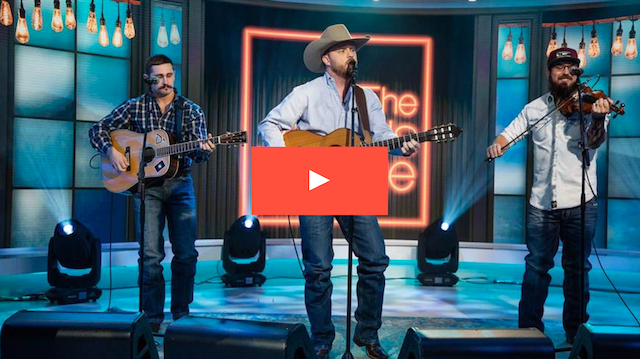 In the latest episode of the This Week In Country Music Podcast, you’ll hear songs from 10 incredible artists poised to break out in 2019, plus a throw-back interview with Tim McGraw. 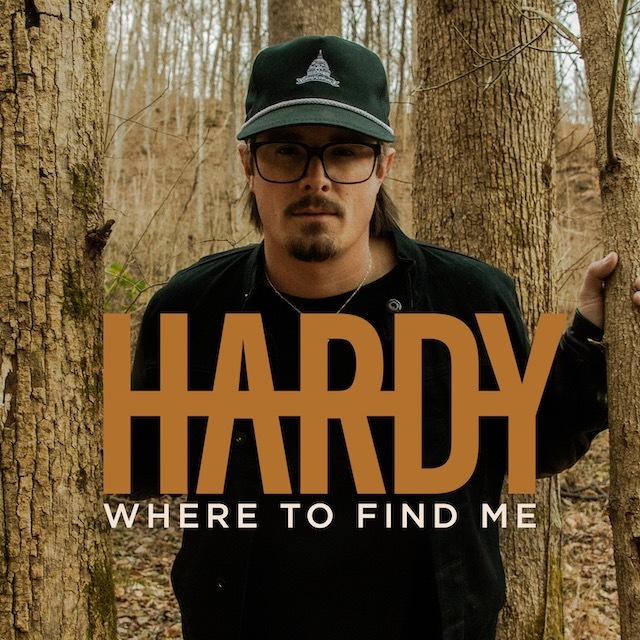 Ryan Hurd is the featured interview, plus music from Artists To Watch Hardy, Tyler Rich, Tegan Marie, Adam Hambrick, Kassi Ashton, Rachel Wammack, Steven Lee Olsen, Tenille Townes, Cody Johnson, and Hurd. 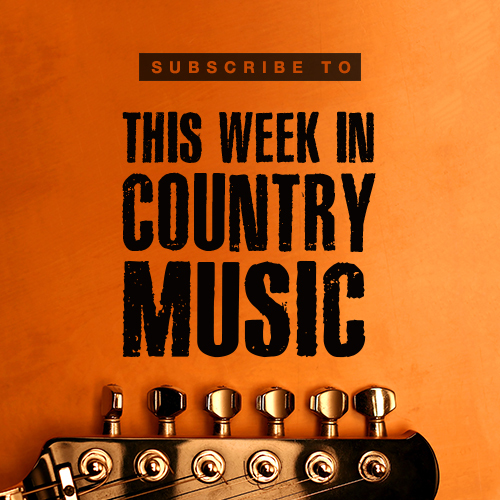 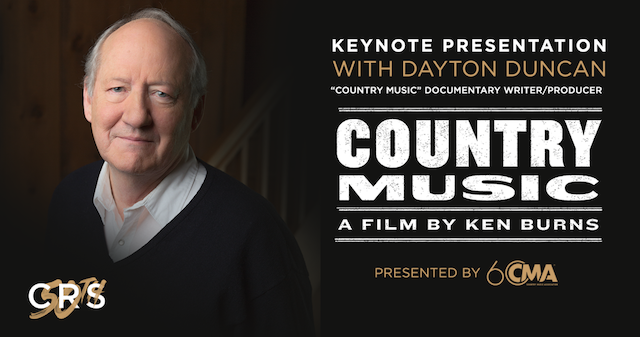 Recorded live in Music City with Bob Guerra and Brittany Hodak… Subscribe to make sure you never miss a week of the action! 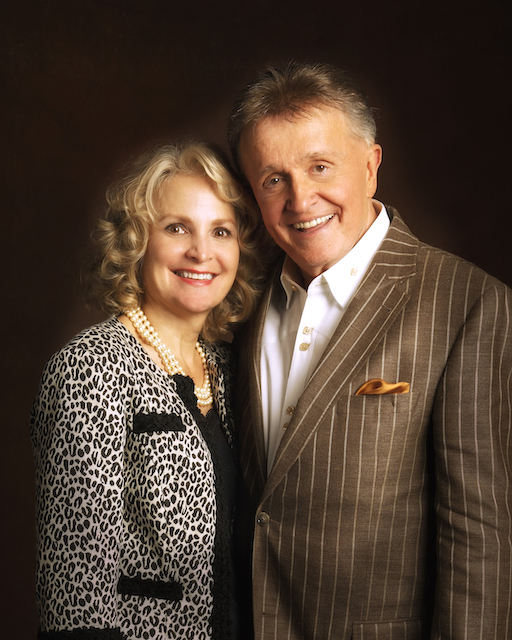 Our thoughts are with Country Music Hall of Famer and Grand Ole Opry legend Bill Anderson who is mourning the loss of his longtime companion, Vickie Salas, who passed away after a vigorous fight with cancer.